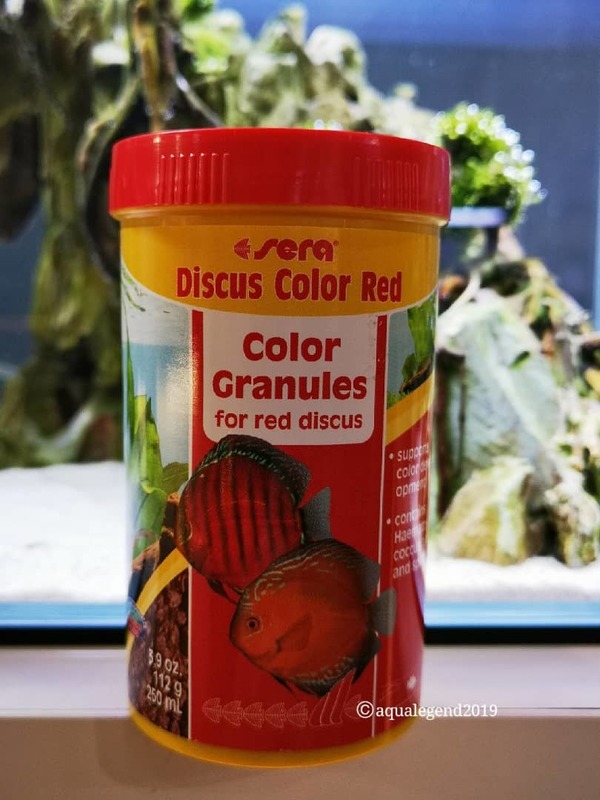 Sera Discus Color Red is the color food consisting of carefully manufactured soft granules for yellow/red discus fish. The balanced combination of valuable algae such as Haematococcus and Spirulina supports the development of this color range in a directed way. Disease resistance, healthy development as well as fertility are enhanced by optimally digestible, aquatic protein, omega fatty acids, minerals and trace elements.